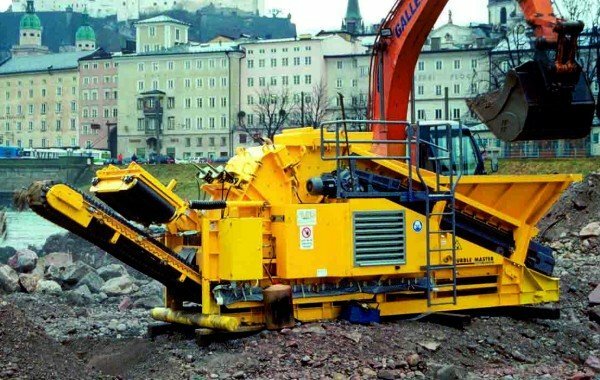 Combinations with MS mesh screens or OS oversize material separators which screen asphalt to produce exactly defined final aggregate are popular here. 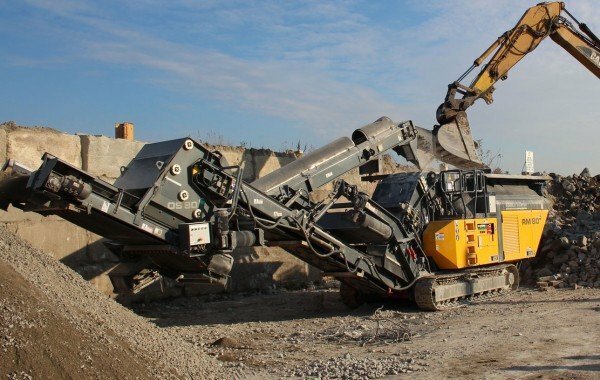 There is a whole host of application opportunities, ranging from direct recycled asphalt production on site to save mineral and bituminous materials to filler material in major road networks. A paving contractor used to be a small business in Lyndhurst, NJ, right on the edge of New York City, trying to make ends meet. 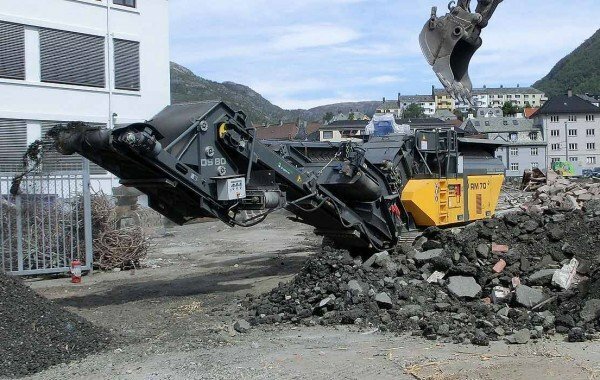 All that changed on one day in 2005, when they got to know RUBBLE MASTER at the CONEXPO Show in Las Vegas. 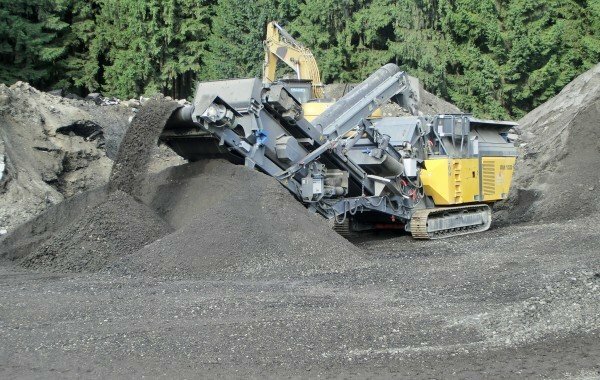 A different job site every day, different materials and challenges every time – that’s daily business for this asphalt processing contractor. The Bavarian decided to go for a mobile RM 100GO! 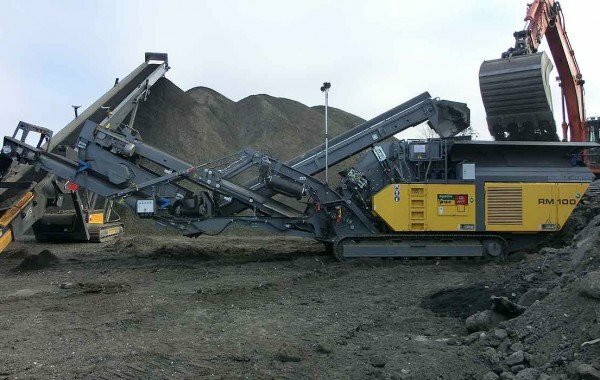 crusher in combination with a mesh deck screen and refeeding belt, which turns out to be a very profitable solution. Inner-city sites are always a challenge in terms of logistics. Not only with regard to the working spce, but also because of material transport. Transporting the material away from the built-up urban area would not have been a viable option due to the traffic situation.